Posted by Martin-Fontana Parks Association. 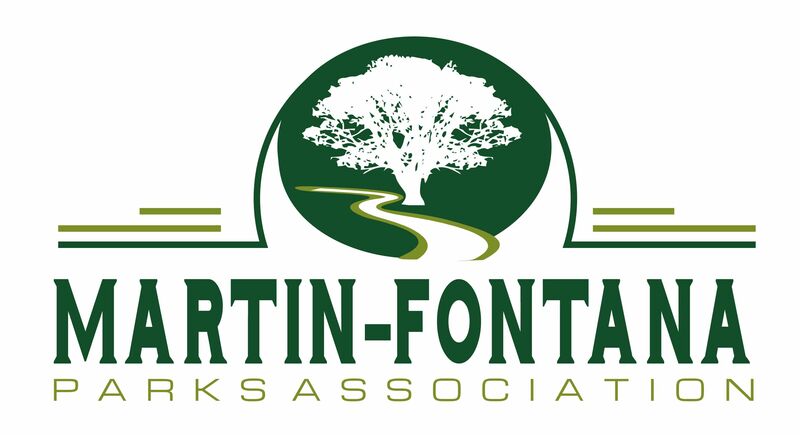 Get your Martin-Fontana Parks Association logo items. Support us by making a purchase. For every sale made, our association gets a percentage sent back to us. There are many items available. Go to http://www.zazzle.com/margie0104* to place your orders.